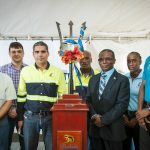 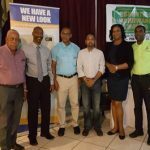 Arawak Cement Company Limited announces the launch of its new packaging in St. Lucia. 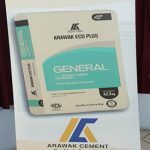 The novel sack is not just attractive but designed to minimise spillage during the transportation process as well as extend the brand’s shelf life once stored under the correct conditions. 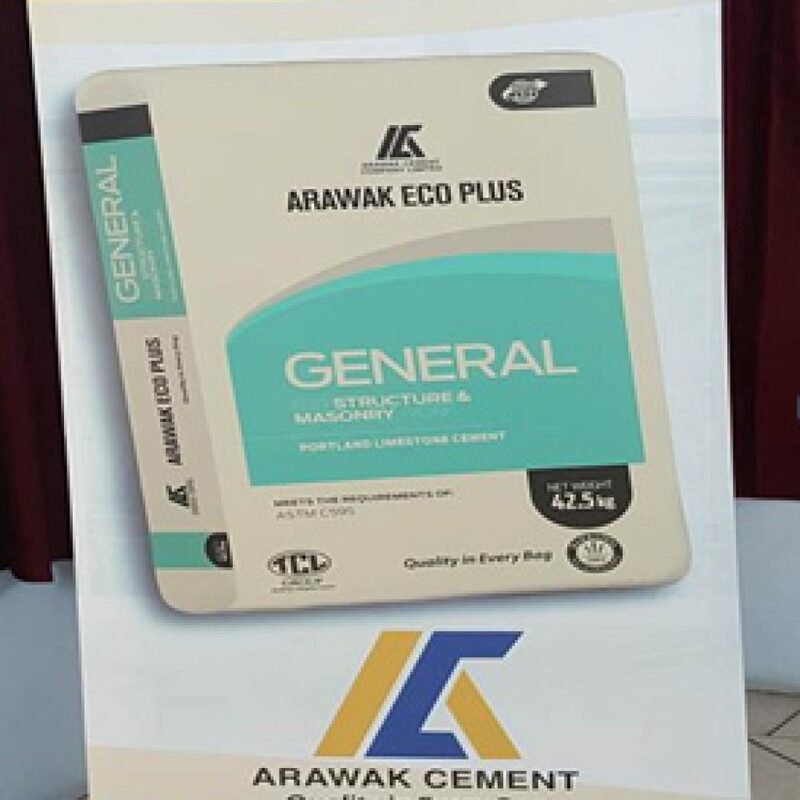 Having achieved the highest international cement standards – ASTM and BSEN, the Arawak Cement Company maintains a very robust process to monitor and control the quality and freshness of its product. 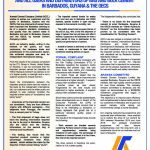 The company’s ISO 9001 quality management certification is also a testament to this commitment. 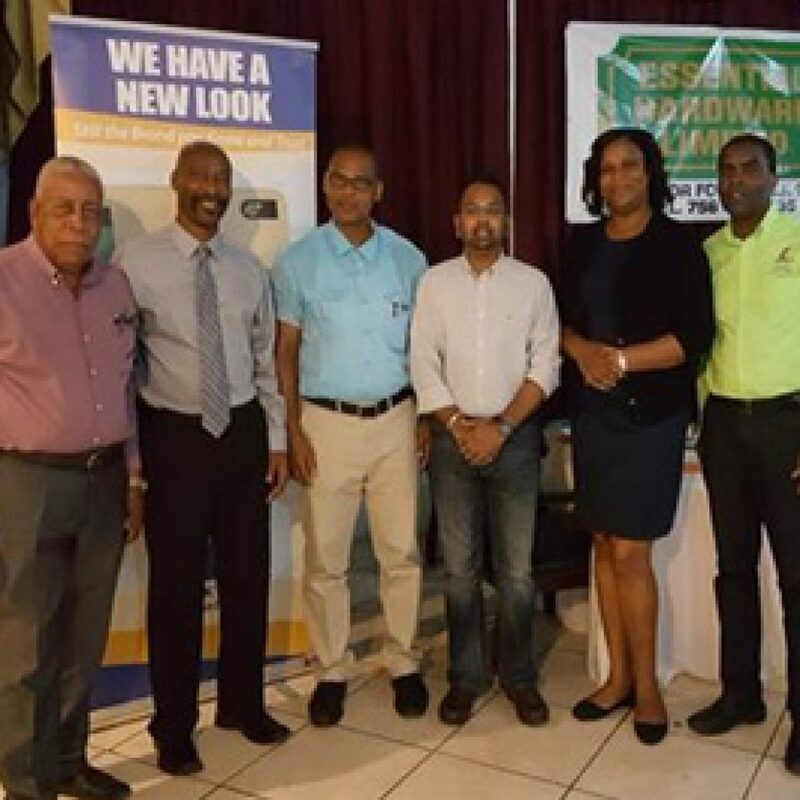 The Arawak Cement Company Limited, which is based in Barbados, has been supplying the OECS markets with high quality cement products for over three decades.